Did it also include start and stop and have u driven an aqua or prius?... How does the hybrid system work in this? Is the transition between ev to gasoline noticeable?.. Yes it includes start stop in the trip mileage there is no way around it. The transition isn't noticeable it's like a small glide like feeling only i feel it sometimes but my wife never notices it even when i ask her to feel for it. Only once i had a hard jerk that's only when i pushed paddle when EV was depleting. Going for black Fit ? The prices are unbelievable, I hope you have checked/ verified the auction reports. The drain interval I maximum did was 6000 and still oil was in good condition. There is no issue that i felt with this oil. So no Zic then ?? Do I need to insert new oil filter straight away ?? And how often should I change the oil filter ?? I've never used Zic to be honest so can't tell how good it is. May be other members can elaborate. I always change oil filter with oil change. 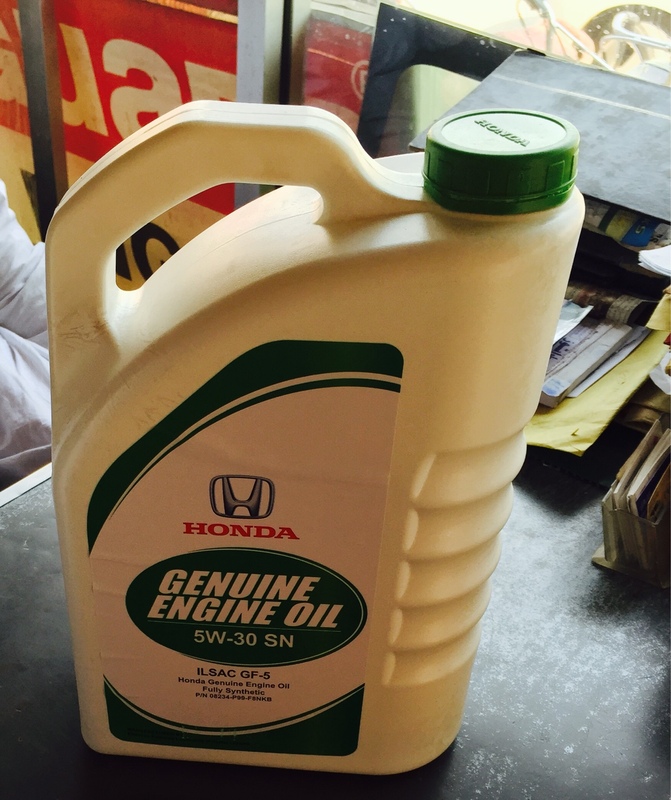 Total cost oil plus filter is 3800 rs so why not it's not that expensive considering drain interval of 6000 km. Yes i would recommend to changes the oil plus filter right away for the peace of mind. The black one looks to be an L package It isnt the top of the line but is a pretty gud choice considering it must have cruise as standard.. Thanks for the advice, does it matter if I register my car now or in 2017 ?? Thats nice to knw man..
Did u get the air filter easily or were the originals hard to source? Since GP5 share parts with vezel so sourcing the air filter wasn't a problem. Ok thanks, can you guide about best tyres and tyre size for a nice ,smooth and potentially more ground clearance improving ride ?? The standard size is 185/R15 which I'm using and the car doesn't hit bumps speed breakers. I plan to go for 195/65R15 next month. I'm using dunlop these super smooth soft tires. I've used Michelin, Yokohama advan db and Pirelli P1 all are good. Depends upon your choice. Haven't used continental cc. Btw GP5 suspension is soft like Toyota's so all mentioned tires are good. I was able to achieve the Goal of getting an average better than 30kmpl on my Honda fit. 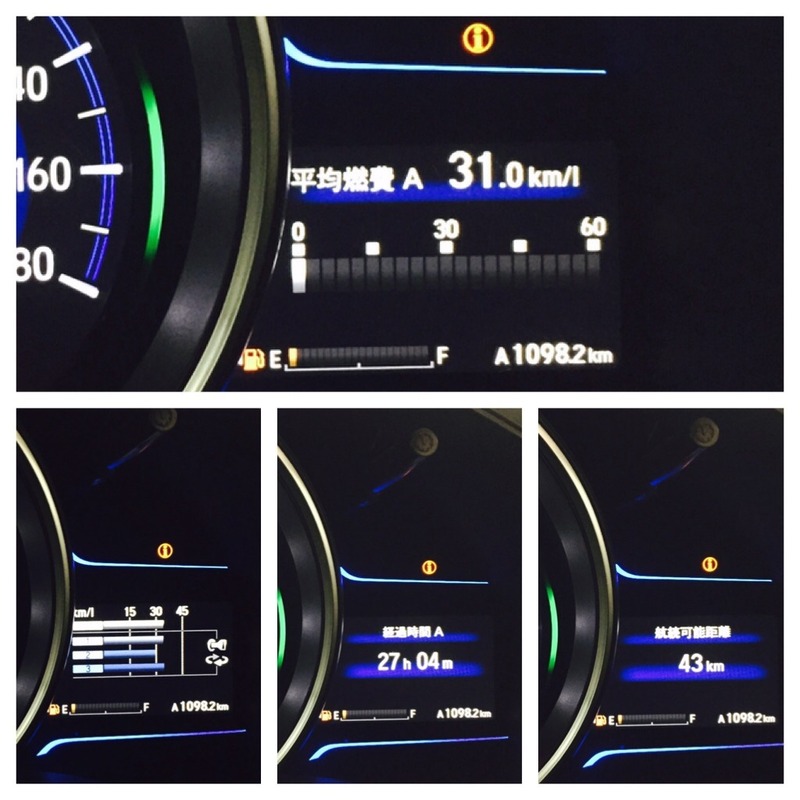 It's the first time i think that any member has posted full tank mileage of Hybrid in this class. The idea is to calculate the whole tank. I tried my best to do that.